We are dedicated to building a trusted and secure online world that empowers you. Where you can work, play, buy, sell, create and engage socially. Where you have safety and privacy in your digital communities. Where you are confident when interacting with others. Where this digital future is available to all. 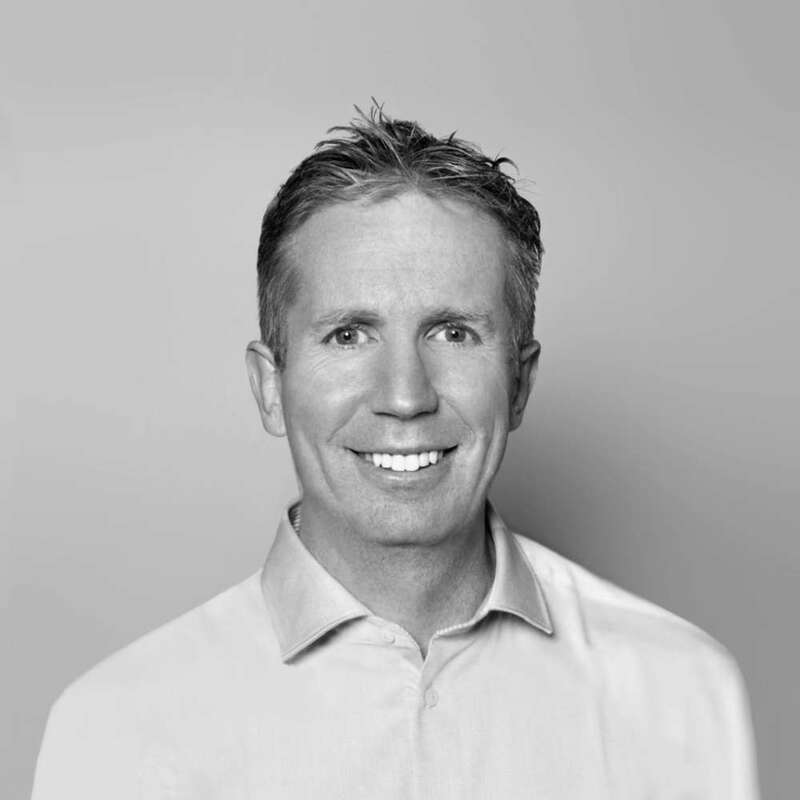 Tom was part of the founding team and has broad responsibility across the business, and is the President of Hedera. He has been advising and investing in technology companies since 1996 when started his career as an investment banker in the telecom group of Bear, Stearns & Co. 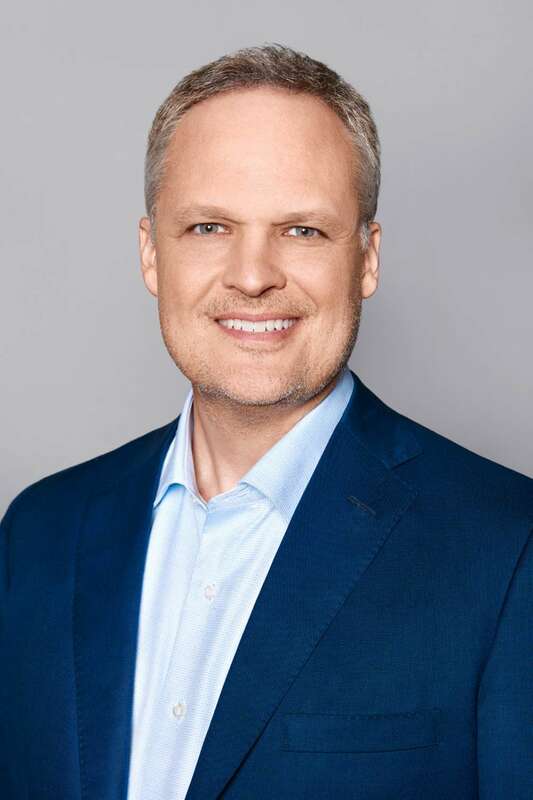 He began investing in early stage companies in 1998 when he joined the private equity firm Alta Communications and over three and a half years executed ten deals in technology, telecom, and media and served on multiple boards. 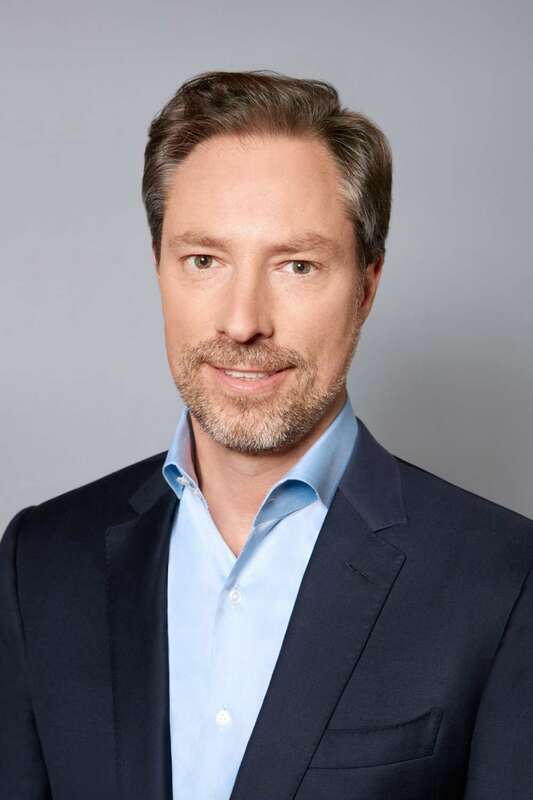 After Alta Communications, he spent almost four years at Goldman Sachs before holding various positions at Lombard Odier and Atticus Capital. Before joining Hedera, he started and ran the New York office for UK-based Odey Asset Management. Tom has a BA from Yale University and an MBA from Columbia University with honors (Beta Gamma Sigma). 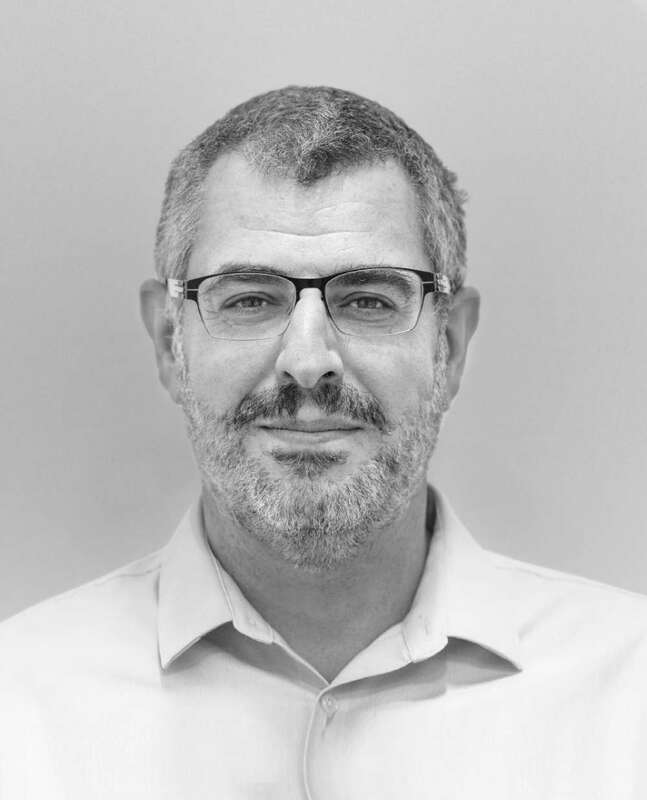 Lionel is an experienced product executive, with over 20 years of experience bringing enterprise products to market and driving their adoption, and is the Chief Product Officer of Hedera. He joins from Oracle, where he was Vice President, Industry and Emerging Technology, and led their emerging technology (Blockchain, IoT, AI) solution efforts across industries. Prior to that, he was Vice President and General Manager at Cisco, where he co-launched, productized, and scaled Cisco’s fast-growing Internet of Things (IoT) business. He has previously held roles at A.T. Kearney, Bain & Company, and BNP Paribas. Lionel has an MBA from UC Berkeley’s Haas School of Business, a Masters in Engineering from McGill University, and a Bachelor’s degree in Engineering from Ecole des Mines. Natalie is the General Counsel for Hedera. 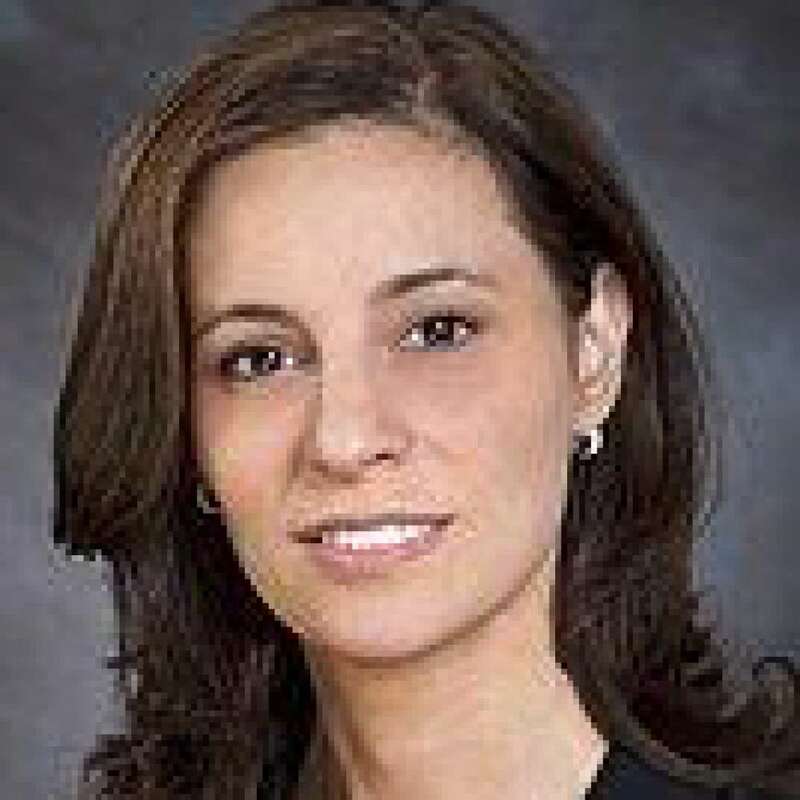 She was previously a senior associate at Paul Hastings LLP, where her practice focused on intellectual property, unfair competition, and rights of privacy and publicity. Prior to law school, she started her career in Silicon Valley, providing strategic advice to high tech startups. She was Director of Strategy and Business Development at an online group communication startup acquired by Yahoo! 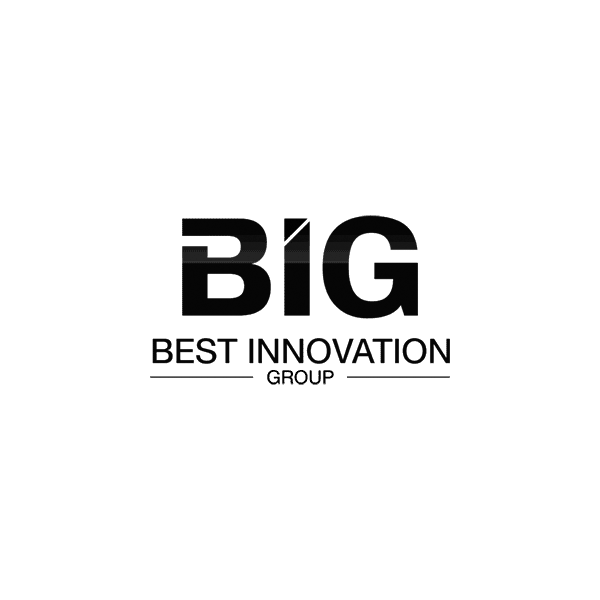 Inc. and Director of Business Development for a technology startup developing a global collaborative supply chain platform. Natalie received her BA in Anthropology with honors from Stanford University and her JD from Columbia University School of Law. 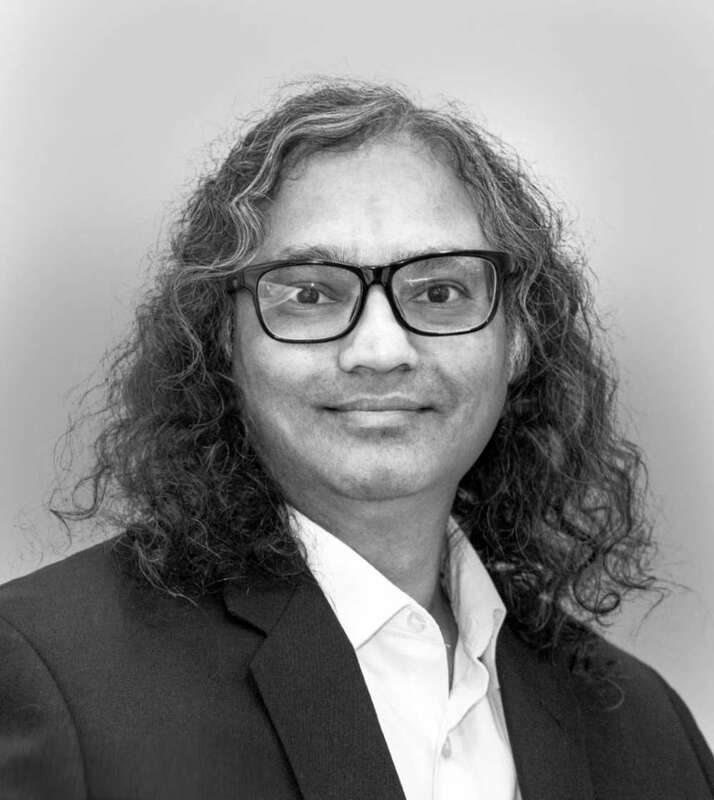 Nosh brings 25 years of experience as an engineering manager and technology executive, and is the Vice-President of Engineering of Hedera. He was previously the Director of R&D at Trend Micro TippingPoint, responsible for the development and innovation of TippingPoint Intrusion Prevention Systems. 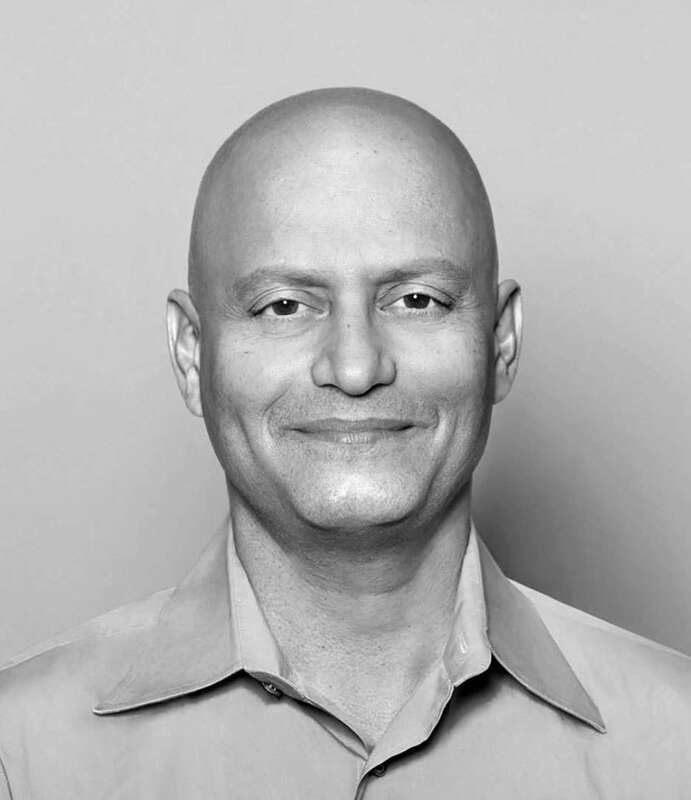 Prior to Trend Micro, he managed R&D at numerous startups, including Britestream Networks and Coretrace Corp. Nosh has an MBA from the University of Texas and a MS in Computer Science from the University of Massachusetts. Atul has many years of experience in product management, and is the Vice-President of Product of Hedera. He was previously Vice President of Blockchain SaaS Apps and Internet of Things (IoT) SaaS Apps, PaaS Platform at Oracle. Prior to that, he served in product management, strategy, and development roles at Cisco, Juniper Networks, and Nokia. 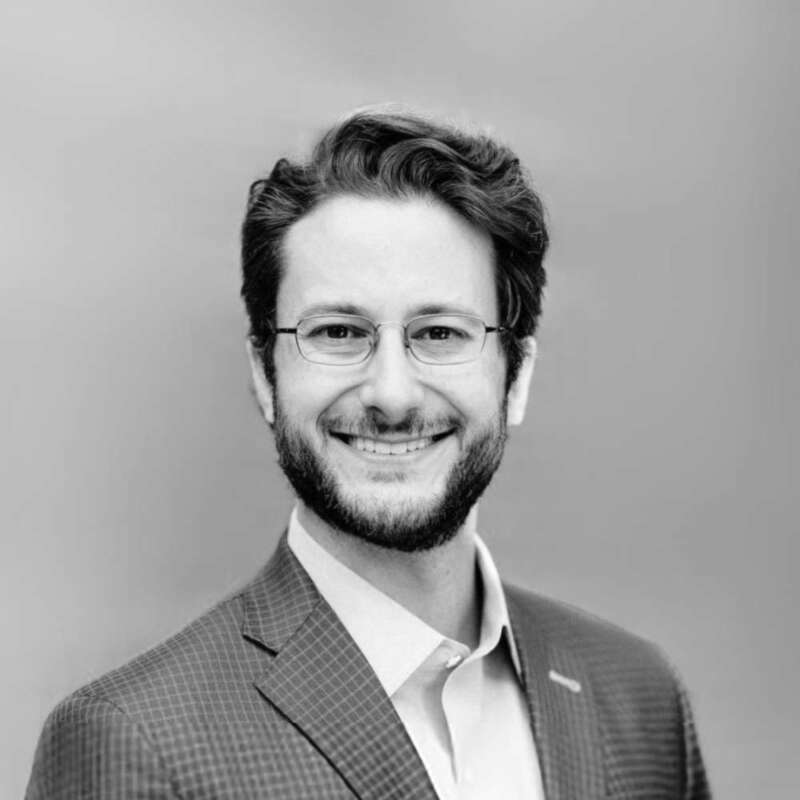 Jordan is a DLT evangelist and self-professed crypto-capitalist, and is the Vice-President of Global Business Development of Hedera. He was previously the Co-Founder and CEO of Buffered VPN, the fastest growing personal VPN service online, which was acquired in Q1 2017. 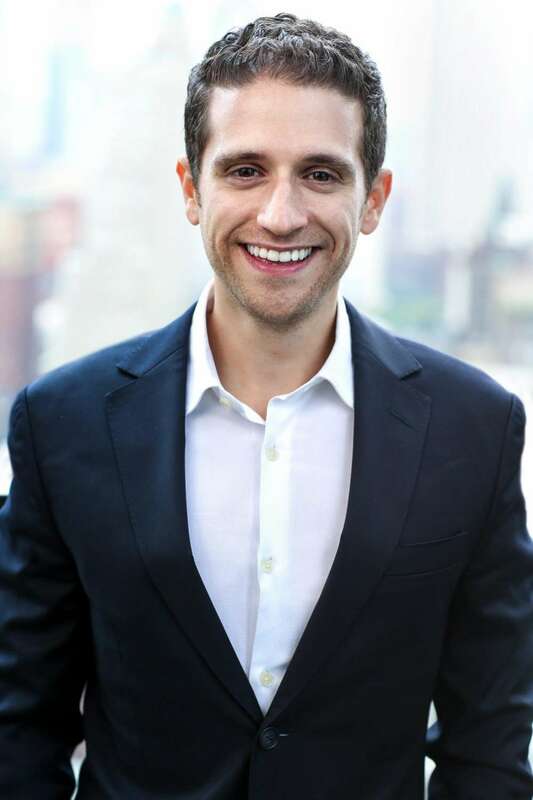 Jordan is an investor in companies such as Hive.org and Buffer App and has been featured in Entrepreneur Magazine, Inc.co, Wired.com, Time Magazine, and Success.com. Christian has two decades of experience in enterprise software in a variety of roles at startups and large companies, including marketing, product management, product marketing, and sales management, and is the Chief Marketing Officer for Hedera. 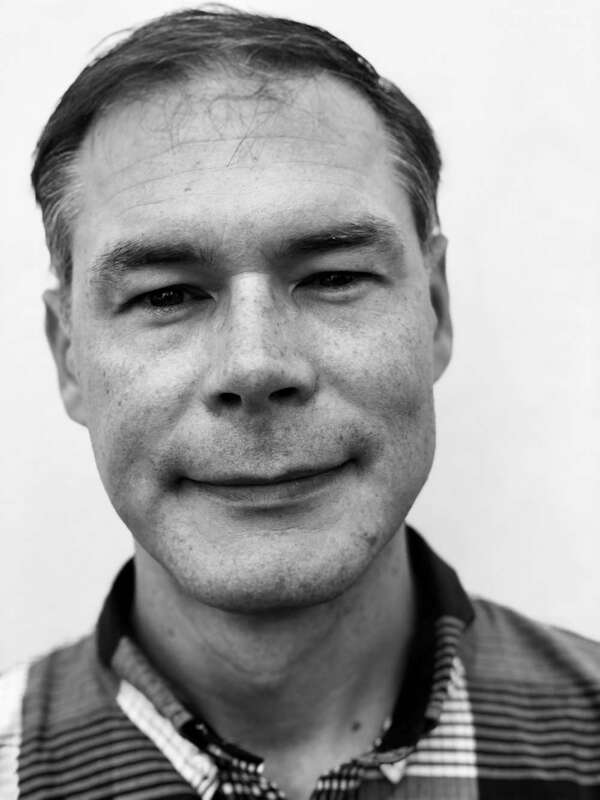 He was previously the Vice-President of Marketing at DataStax, where he was responsible for developer education and open source Apache Cassandra community initiatives during a period of hyper-growth. A Brit by birth, Christian has degrees from the University of Manchester and the London College of Music. 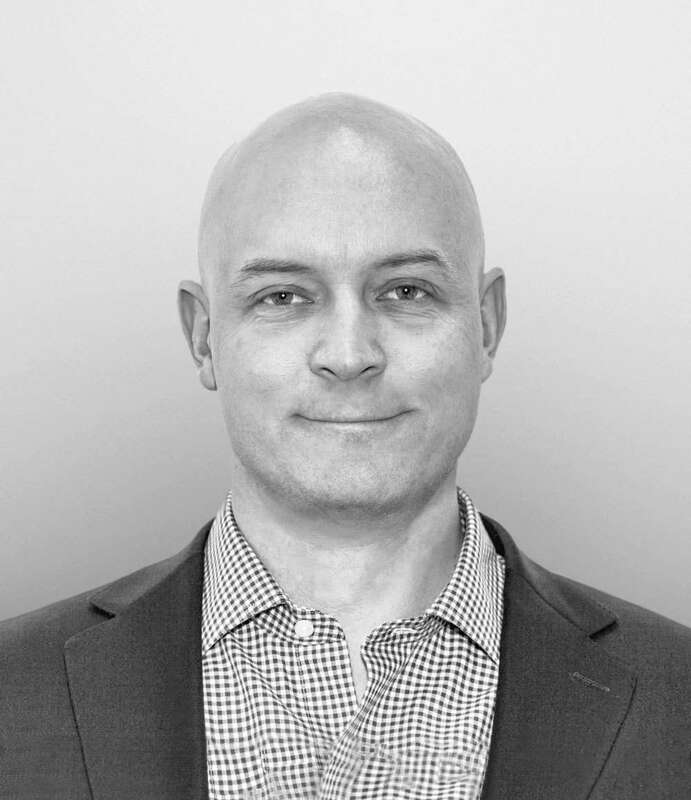 Brett McDowell brings over 20 years of IT industry coalition experience, and is the Founding Executive Director and Vice Chair of the Hedera Hashgraph Governing Council. 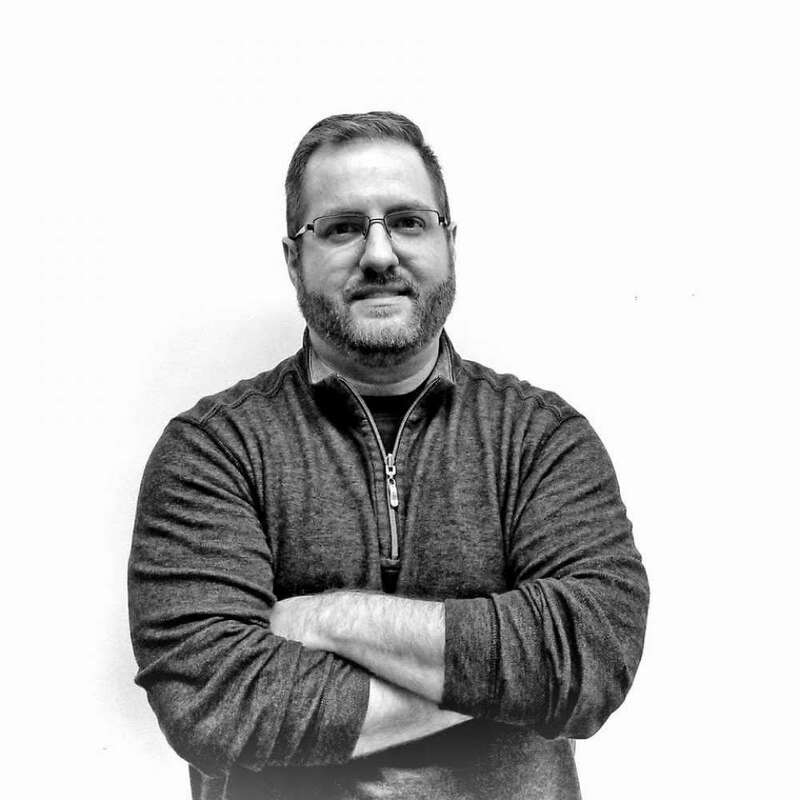 He has had founding executive roles at the Kantara Initiative, IDESG, DMARC.org, and FIDO Alliance, where he still serves. In addition, he has extensive multi-stakeholder governance experience, having served on the board or advisory board of MAAWG, NCSA, StopBadWare, and PCI SSC, among other industry coalitions. 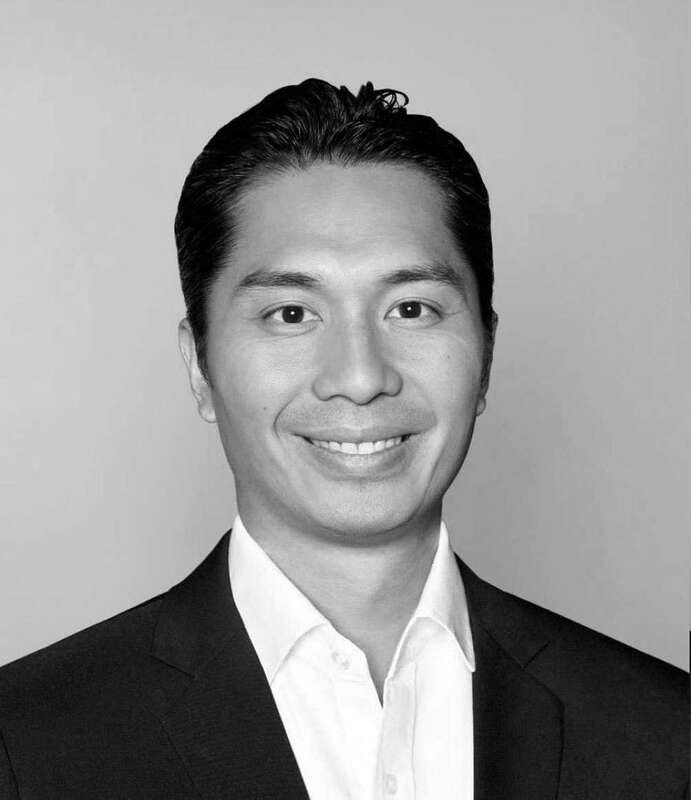 Edgar is an angel investor in early-stage tech companies, and is the Head of the Asia Pacific Region in Business Development for Hedera. He was formerly Head of Asset Backed Trading and Syndication and Co-Head of Asset Backed Originations at Bank of America Merrill Lynch for Asia. After this, he lived in Ghana to launch Sponsors for Educational Opportunity Africa, a revenue generating non-profit leadership development program for young Africans. Edgar earned his BA at Carnegie Mellon University (Phi Beta Kappa). Ken is passionate about a distributed economy, and is the Chief Developer Advocate of Hedera. He is a serial entrepreneur, with 20 years of experience in system design and software architecture. He has built a team of award-winning engineers and consulted as interim-CTO for various companies during periods of restructuring. He was also the lead contributor to the TM Forum’s REST API design guidelines, now used throughout the multi-trillion global telecom industry. Ken graduated with a BBA in Management Information Systems from California State University and was an Intelligence Sergeant in the United States Army. We are proud to present our map of key milestones as we continue our journey to build the world's first mass adopted, public decentralized ledger. We anticipate this map will have a duration of roughly one year from now (August, 2018). However, this is a new technology in a new space, so caveats apply. 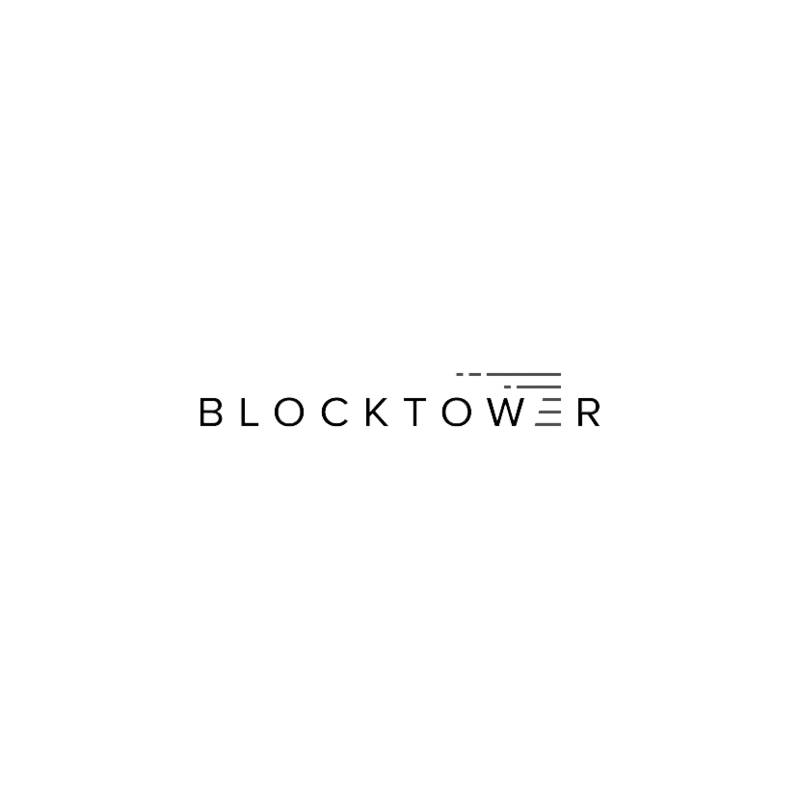 BlockTower is a leading cryptoasset investment firm, applying professional trading, investing and portfolio management to an emerging digital asset class. Before co-founding BlockTower Capital, Paul was a Portfolio Manager and Risk Specialist for the University of Chicago’s $8 billion endowment portfolio. Founded in 2015 by Shen, Fenbushi is the first China-based venture capital firm that exclusively invests in distributed ledger-enabled companies. 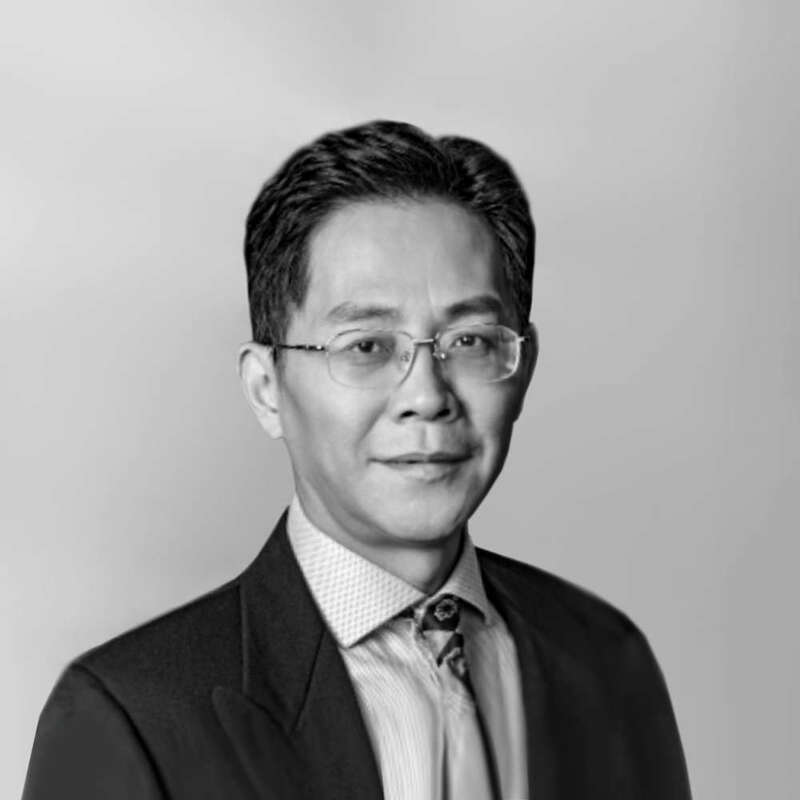 Shen is a veteran of the traditional financial industry, accumulating years of senior management experience in brokerages, hedge funds, and investment banks. He also previously co-founded Invictus Innovations Inc, the team behind BitShares. 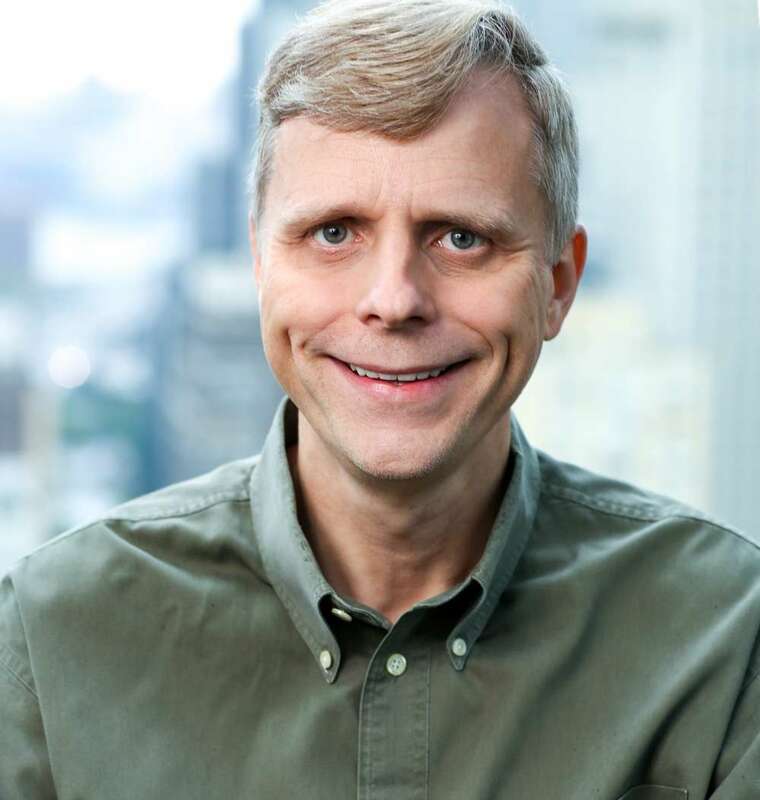 With more than 25 years of distributed computing, cyber-security and digital identity experience, Harding was formerly the CTO for Ping Identity. He was a key member of the executive team with responsibility for establishing product and technology strategy and standards development, as well as for Ping Labs. Prior to Ping Identity, Harding was a Vice President and Security Architect at Fidelity Investments. 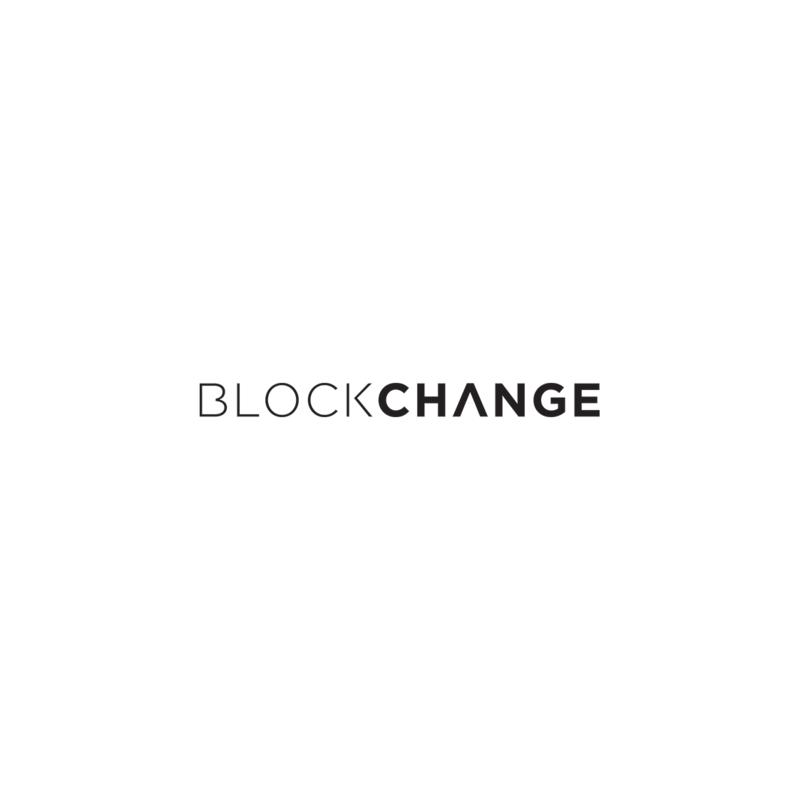 Blockchange is an investment and research firm that is dedicated to blockchain technology and cryptocurrencies. Blockwall manages closed-ended investment funds providing its investors with the unique opportunity to invest in the new and growing asset class of crypto assets. It is the first BaFin-registered crypto fund in Germany. It is targeting UHNWIs, family offices, and institutional investors to provide them with access into this asset class. CMCC is one of Asia's earliest blockchain-only focussed venture capital funds, with offices in both North America and Asia. DHVC is a VC fund that invests in early stage and growth stage technology startups. Backed by top-notch institutional and strategic partners, it provides startup companies with a wide range of resources to achieve greater success on a global scale. 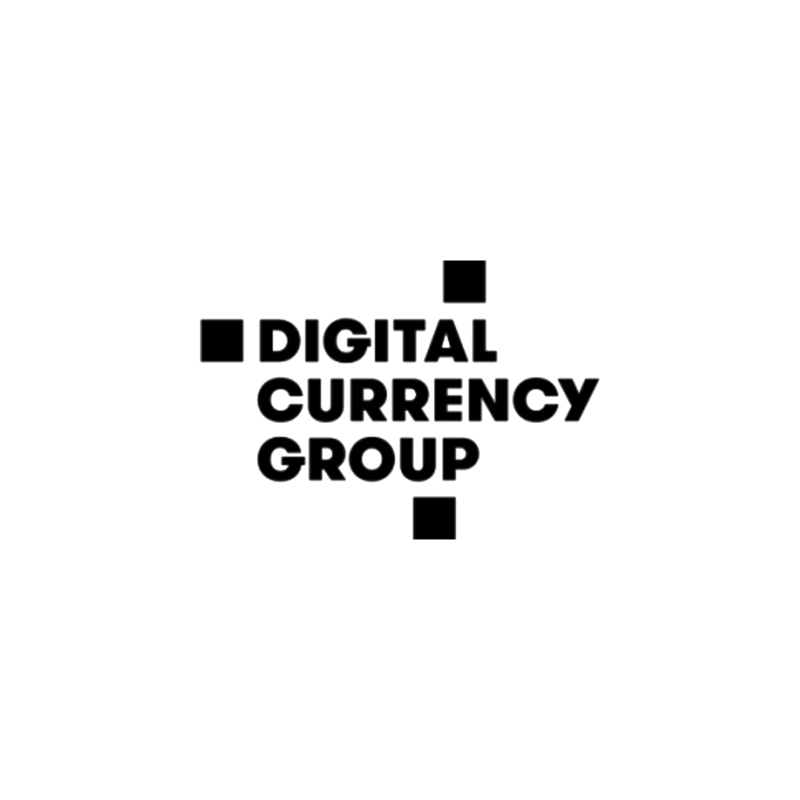 DCG's mission is to accelerate the development of a better financial system. It does this by building and supporting bitcoin and blockchain companies through its network, insights, and access to capital. 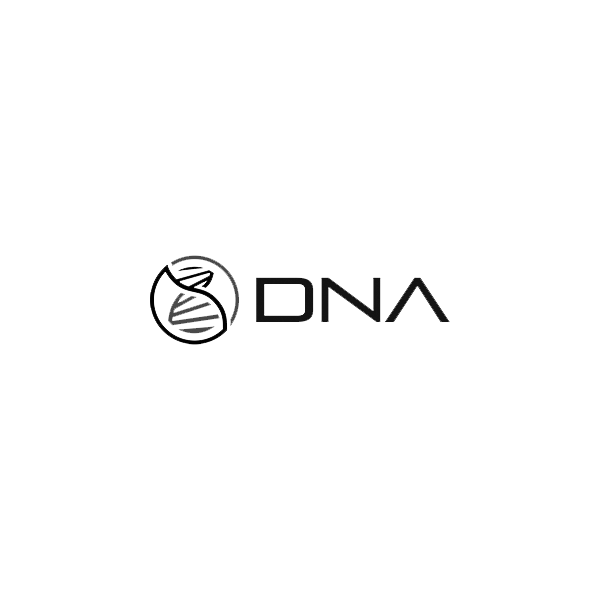 DNA is the world's premiere crypto venture fund. It backs blockchain entrepreneurs in the early stages and helps them launch token ecosystems. Eterna Capital is an investment fund focused on blockchain technology. It believes blockchain technology has the ability to disrupt most industries around the globe and that such disruption will have significant impact on society in the long-term. Fenbushi Digital’s mission is to support the world’s smartest minds leveraging blockchain and decentralization technologies to reshape the future. Led by a team of the earliest and most influential blockchain pioneers, it serves as an active, long-term strategic partner to its portfolio projects. Mind Fund is a venture investment and development company based in Hong Kong that was established to provide hands on strategic business support and financial investment to teams of open and internationally minded entrepreneurs and innovators with the potential to build and grow world class companies across the Asia-Pacific region. Multicoin Capital is a venture-style funds that invest in liquid cryptoassets. Struck Capital invests in both early and late stage venture companies led by visionary technologists. It partners with entrepreneurs who have an unrelenting desire to advance the human disposition. Its goal is to be the most collaborative, effective, supportive, and long-term partner to the entrepreneurs it has the privilege of working with. LaunchBadge is in the business of ensuring software development and maintenance success. As a consulting firm with business management, software engineering, and information architecture expertise, LaunchBadge partners with software companies to regain focus, avoid common software development & maintenance pitfalls, and incrementally generate revenue. 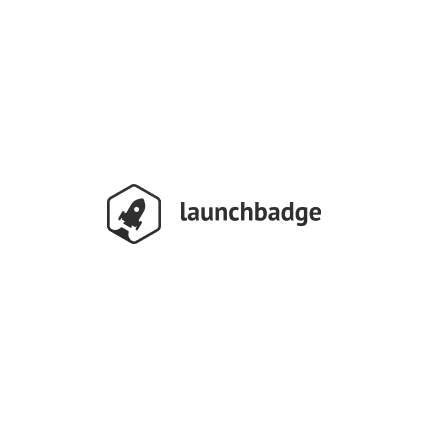 LaunchBadge is headquartered in Citrus Heights, California. 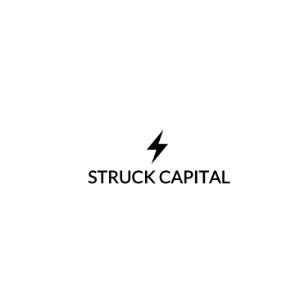 OIX is a technology agnostic, non-profit trade organization of leaders from competing business sectors focused on building the volume and velocity of trusted transactions online. 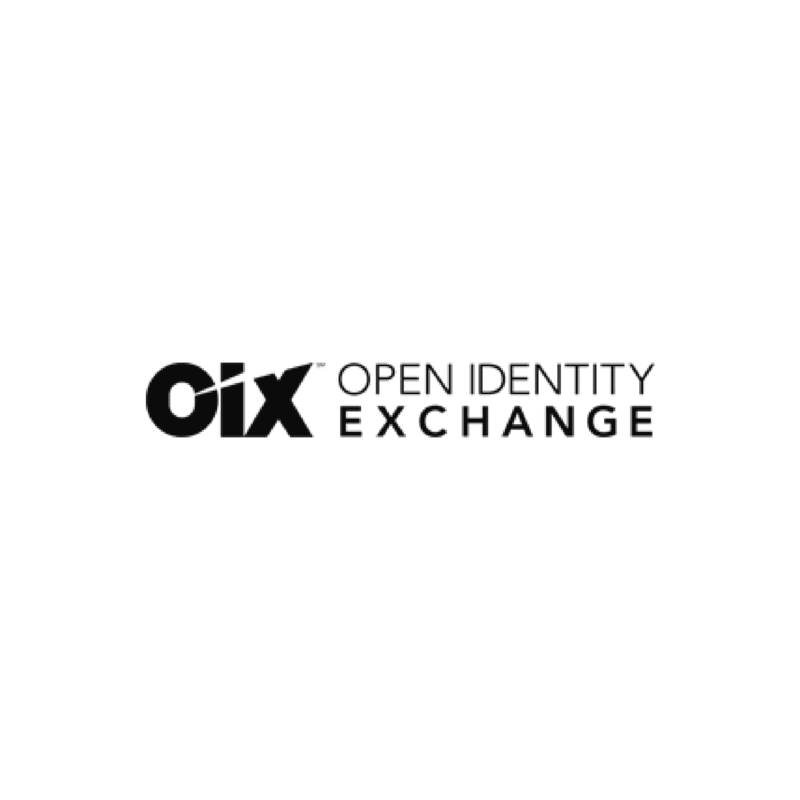 OIX enables members to expand existing identity services and serve adjacent markets. OIX operates the OIXnet trust registry, a global, authoritative registry of business, legal, and technical requirements needed to ensure market adoption and global interoperability. OpenCrowd is a design and technology services company that is focused on developing the most advanced distributed ledger and machine learning applications in the market. For the past 12 years, OpenCrowd has been successfully delivering high-end applications for their clients with a focus in financial services. OpenCrowd is headquartered in New York City, New York. 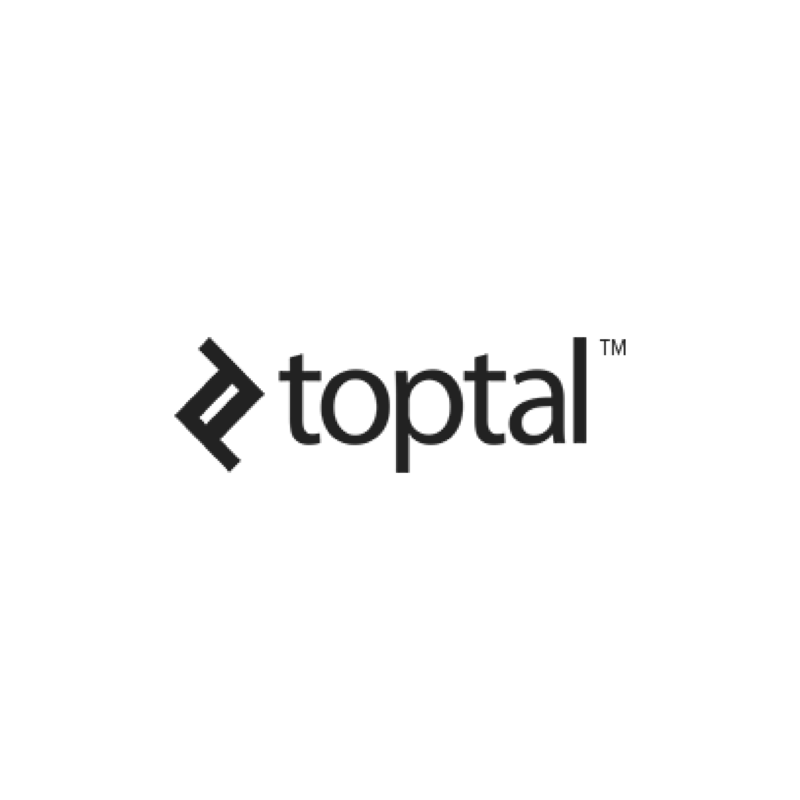 Toptal enables start-ups, businesses, and organizations to hire freelancers from a growing network of top talent in the world. The company has received coverage for being a completely virtual organization without any offices. 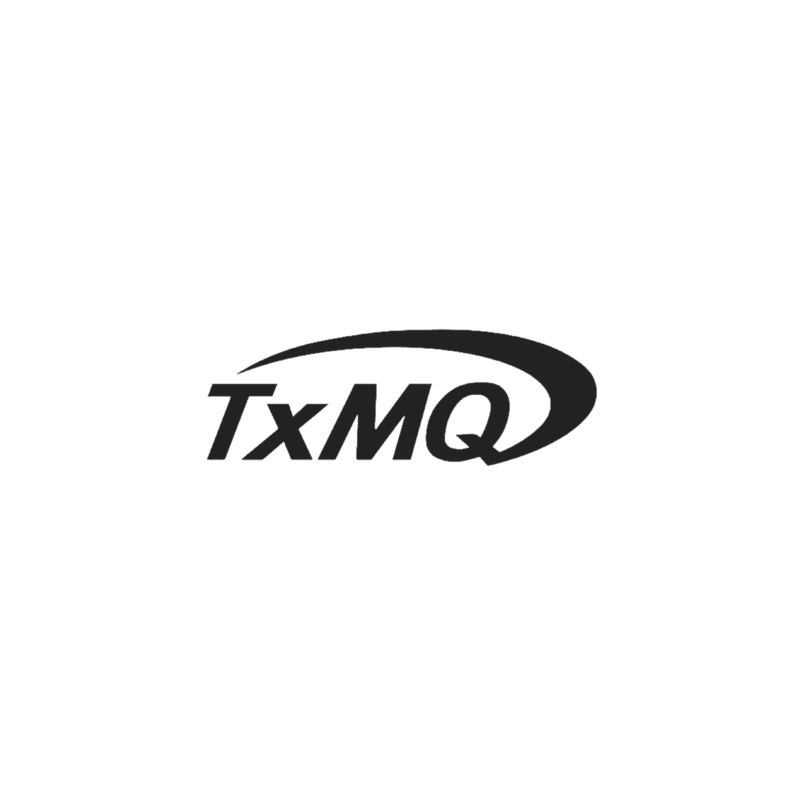 TxMQ is a 38 year old, full service enterprise IT solutions and staffing company that supports both large and mid-market businesses and government institutions throughout North America. The company’s subject matter experts deliver IT services and solutions to Fortune 500 and Fortune 1000 companies with a focus on middleware, data-architecture, and ERP space. TxMQ is headquartered in Amherst, New York. VMS Software develops, sells, and supports innovative and advanced releases of OpenVMS, the most secure operating system on the planet. The company’s core motivation is to support and enable customers to run their mission-critical applications at the legendary uptime levels it is known for, at maximum performance levels, today and into the future. VMS Software is headquartered in Bolton, Massachusetts. 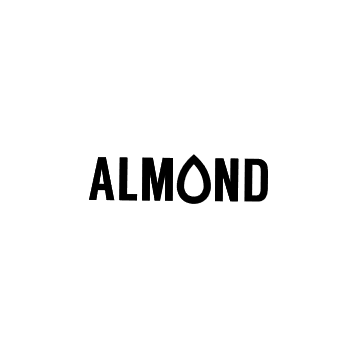 Almond is a new DLT-based ecosystem that aims to create an alternative goods market to better benefit consumers, the planet, and purpose-driven brands. Alto lets you mint, sell, use, connect, and search for cryptoitems in a blockchain-based (DLT) game ecosystem. 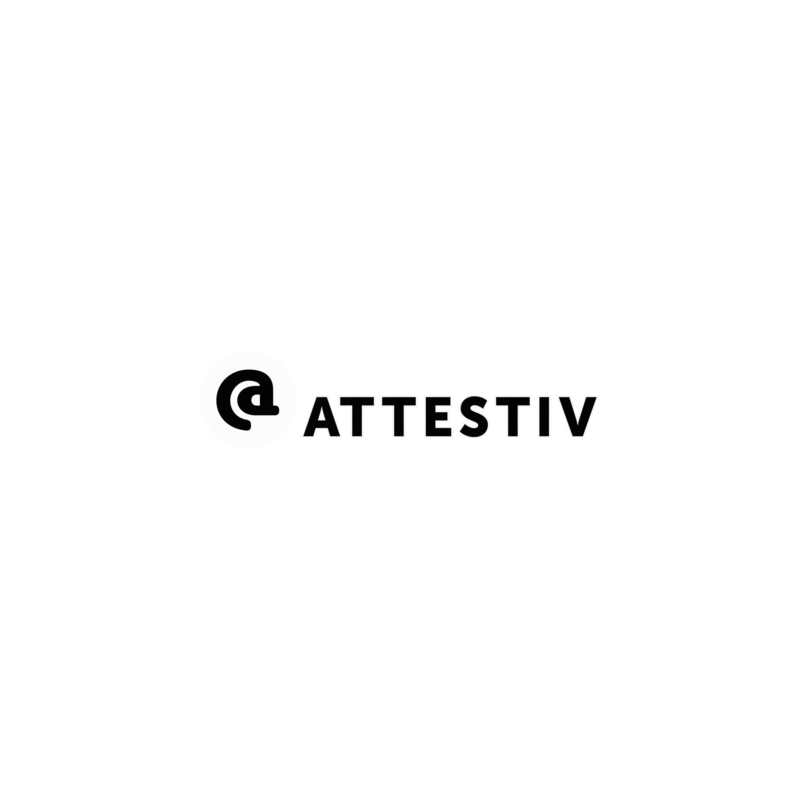 Attestiv is an experienced team of Boston-based entrepreneurs with a vision to transform and simplify business processes, utilizing advanced technologies in mobile, AI, and blockchain (DLT). Carbon is a price-stable cryptocurrency that is creating a more efficient and inclusive global economy. 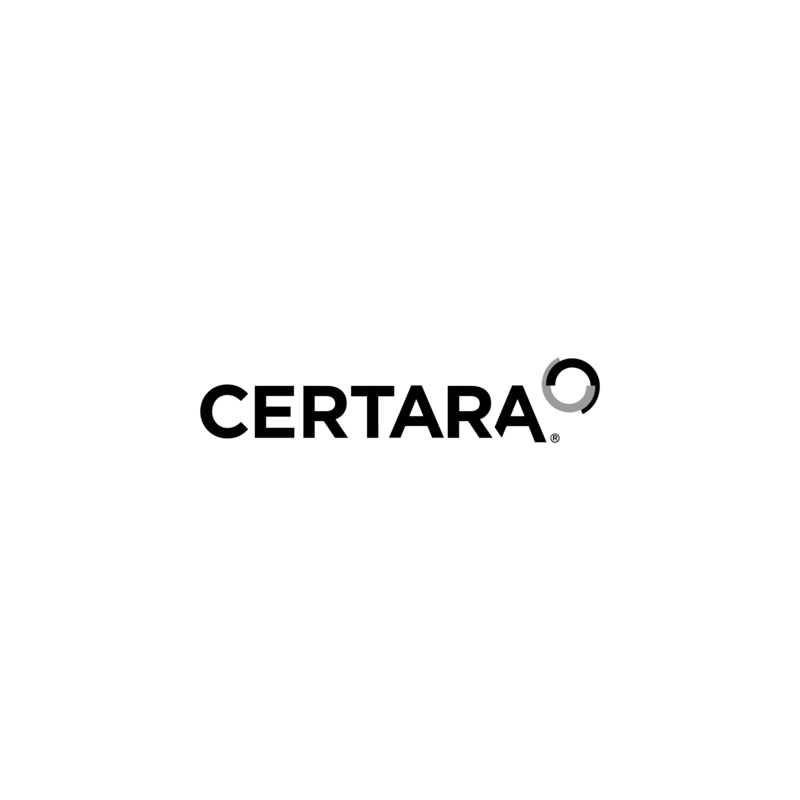 Certara is a leading drug development consultancy with solutions spanning the discovery, preclinical and clinical stages of drug development. 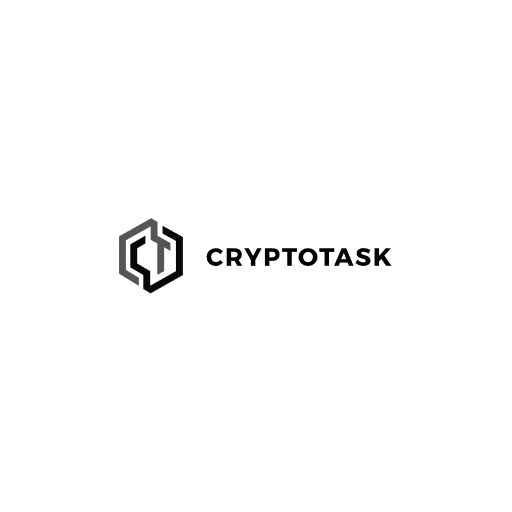 CryptoTask’s platform for freelancers and outsourcers is disrupting current online freelancing systems through its token-based task market. The platform allows for up to a 10x reduction in fees than existing centralized systems, and supports unlimited task value and complexity. It also offers users the ability to earn money, through smart contracts for reviews on the platform. 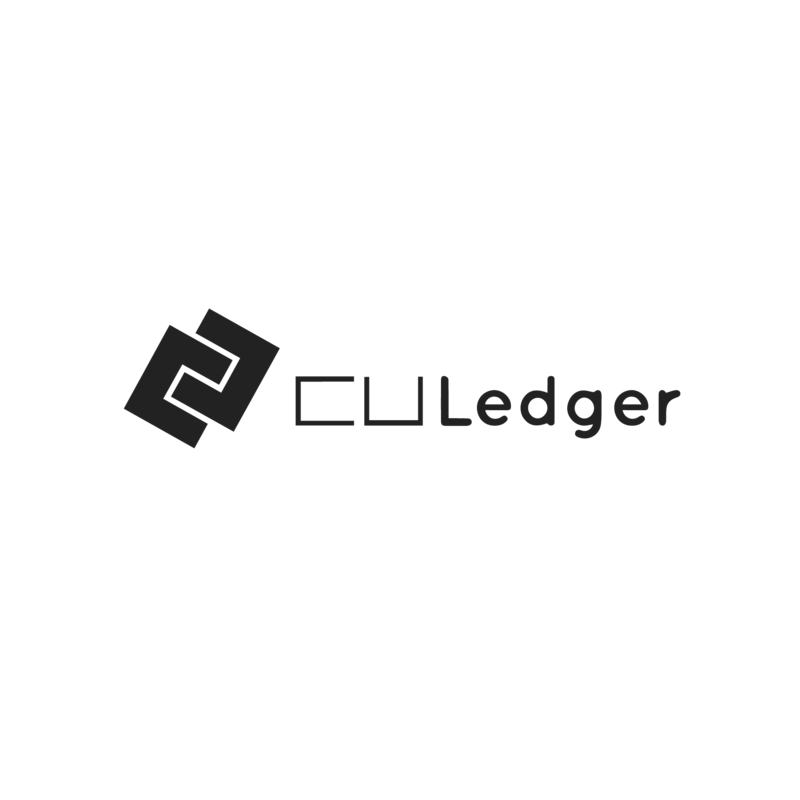 CULedger is a credit union-owned CUSO that focuses on delivering innovative applications on a global distributed ledger platform for credit unions. In working through a national consortium of thirteen credit unions and trusted industry investors, CULedger is developing a global self-sovereign digital identity that will be market leading and further enhance the trust credit unions have with their members. CULedger will benefit credit unions and their members by reducing risks associated with cybersecurity and fraud, improving member experience and cutting costs. 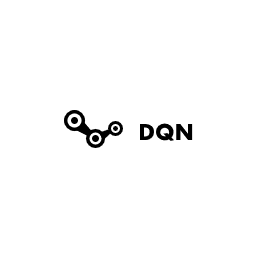 Digital Quality Network is a global network consisting of computing resources for load testing of distributed ledger technologies and traditional software, and ordinary users performing functional and user experience testing for clients. EarthID is a decentralized Identity Management System that will be used for online or offline authentication across the world. GameGraph is an open crypto-protocol for the global game industry. Guard Global's goal is to maintain open and evolving standards across industries and professional disciplines. They work closely with Sustainable Development Solutions Network SDSN. Hearo.fm is a global music marketplace for independent artists that enables music streaming micropayments with the JAM token cryptocurrency that will be powered by the Hedera hashgraph platform. Intiva Health’s mission is to aid healthcare professionals throughout every step of their career. Intiva aims to create innovative, simple solutions that improve medical professionals’ quality of life and the efficiency of the industry itself. Intiva Health provides healthcare professionals with a single place to manage their credentialing, continuing education, new job opportunities, secure messaging needs and more. Intiva Health is headquartered in Austin, Texas. NetObjex provides a Decentralized Digital Asset Management Platform as a Service using IoT and Distributed Ledger Technologies. 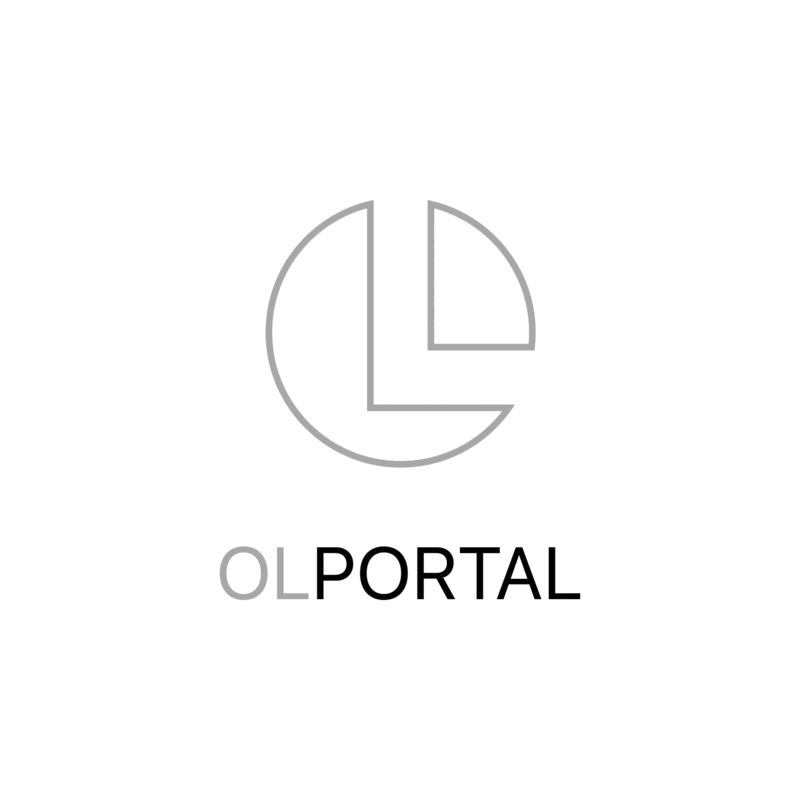 OLPORTAL is the world's first decentralized messenger on neural networks with an artificial intelligence dialogue function. 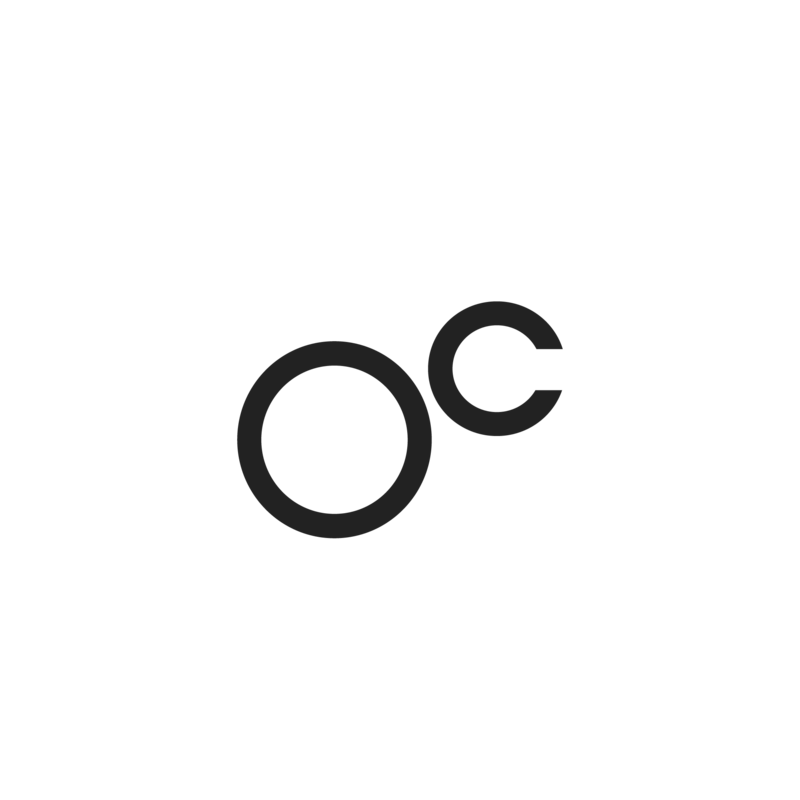 OpenVMS is a general-purpose, multi-user operating system that offers immunity to both planned and unplanned downtime with proven continuous computing, including disaster-tolerant, multisite clusters. RedSwan.io is an exclusive marketplace and tokenization platform for buyers, sellers, and third party providers of commercial real estate. The company is increasing investment access across borders, creating greater liquidity in the real estate market, and reducing fees using distributed ledger technology. 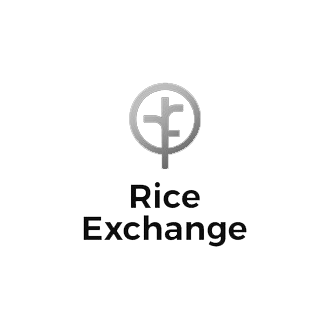 RiceExchange are building a common ledger marketplace that will become the go-to venue for participants to trade and commercialise rice. 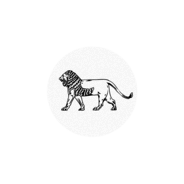 Rightory is a platform leveraging distributed ledger technology to democratize and disintermediate the complex rights and licensing supply chain for media, entertainment and fashion brands globally. Founded in 2017, Sagewise is a technology company focused on the efficient resolution of disputes involving smart contracts. Sagewise has developed a product comprising a smart contract safety net for blockchain users. The company’s proprietary SDK, released in April 2018, provides the tools and infrastructure needed for the effective handling of disputes at any stage in the development and execution of smart contracts, freezing contracts in place while they are being resolved. TrakInvest is world’s 1st virtual social trading platform powered by a proprietary AI engine. TrakInvest is headquartered in Singapore with operations across Thailand, Hong Kong and India. It has been operating since 2014 with 100,000+ users across Asia. TrakInvest is well poised for growth as it has recently conducted its $33m TGE. 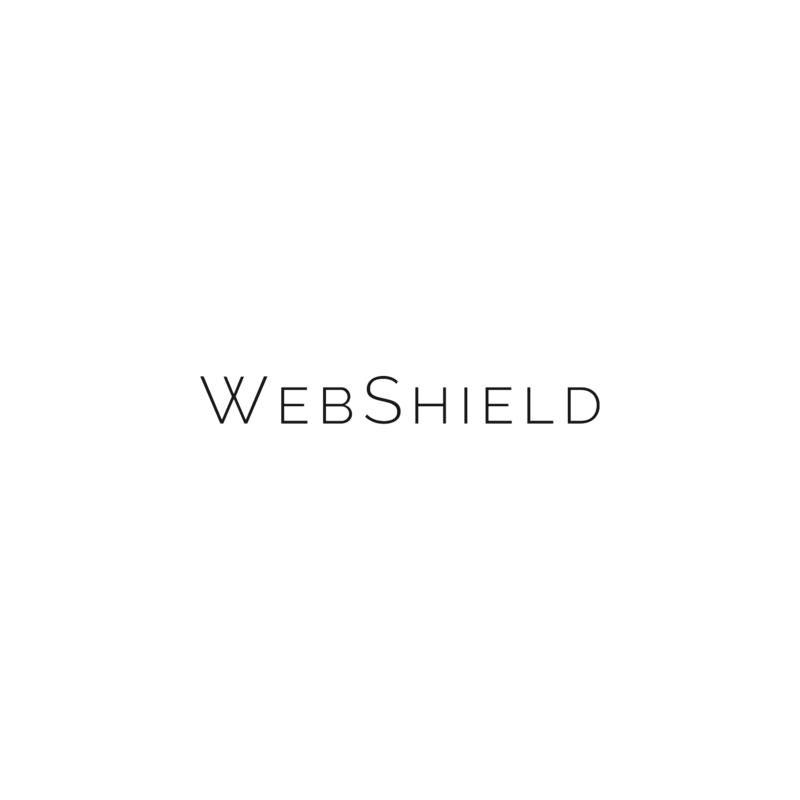 Webshield Inc. is a software company that is developing the technology required for people and organisations to share, combine, and monetise their most sensitive data. The use of the Hedera hashgraph public distributed ledger and ‘Quantum Privacy Networks’ will offer unprecedented privacy protection, eliminate liability for cybersecurity and privacy compliance, and enable a global exchange for privacy sensitive, regulated, and proprietary resources. 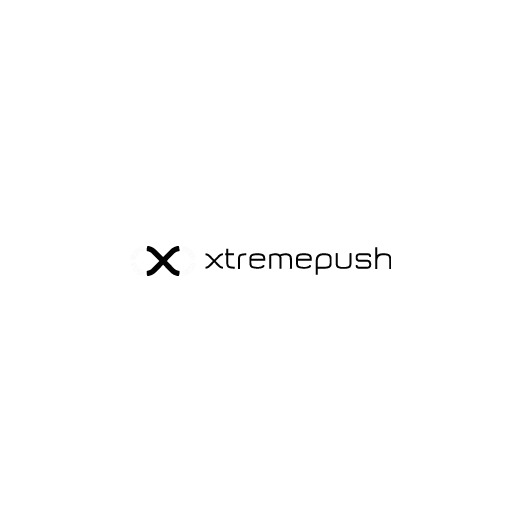 Xtremepush is a global Multi-Channel Engagement and Experience Marketing Platform. 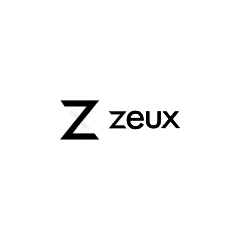 Zeux aims to transform existing complicated financial services and combine all the money essentials from both fiat and crypto to help you towards your financial freedom.